The main component of the site is the Plant Anatomy Digital Archive, a collection of 1,700 digitized microscopic sections of buds, leafs, stems and other plant parts from 384 specimens primarily related to citrus. The collection is historical. Most of the plant specimens were collected in the late 19th and early 20th centuries from Florida, Africa, Cuba, South America, and southeast Asia. The earliest was collected in 1769. 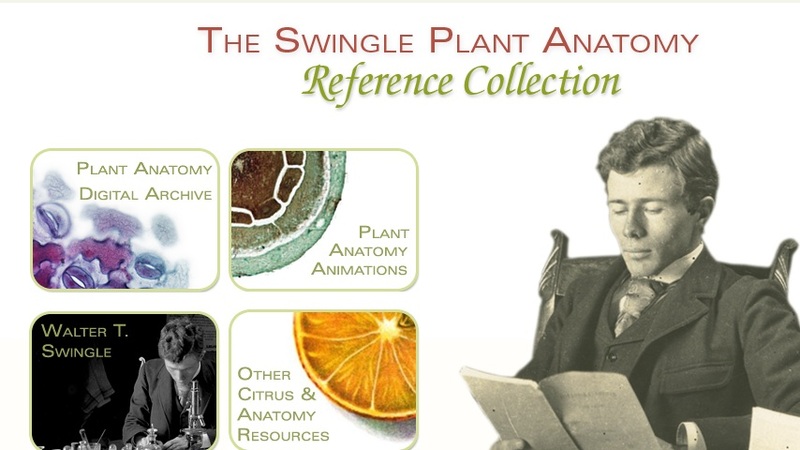 The site also features plant animations, information on Walter Tennyson Swingle, the creator of the collection, and related resources.